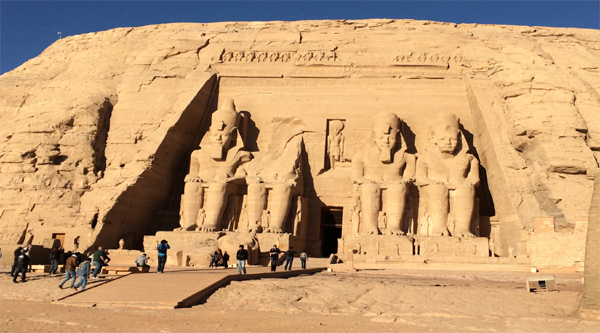 Our sightseeing tour of Aswan will acquaint you with the most visited places in the city, such as the Unfinished Obelisk, the Nubia Museum, and the High Dam, and, of course, Philae Island with its splendid Isis and Hathor temples. 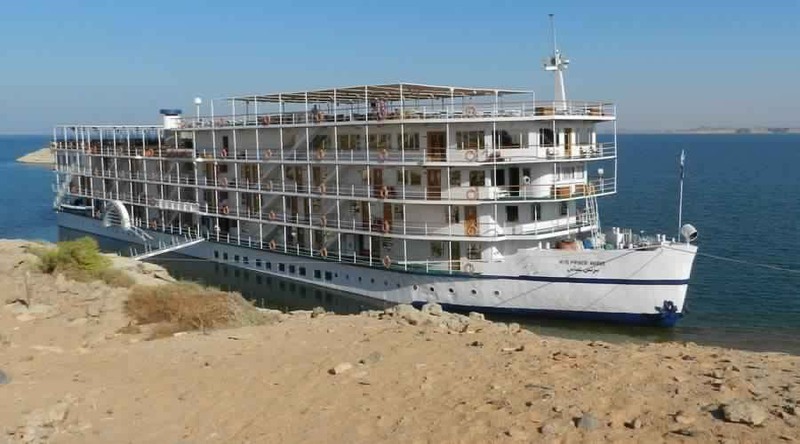 In the morning, our guide will meet you at your hotel in Aswan, as well pick up from the airport or at the railway station of the city is available. First let's have a short city tour and then move to the ancient quarries and look at the huge unfinished obelisk, which still remains in its place, attached to the bedrock after a crack was found in it. 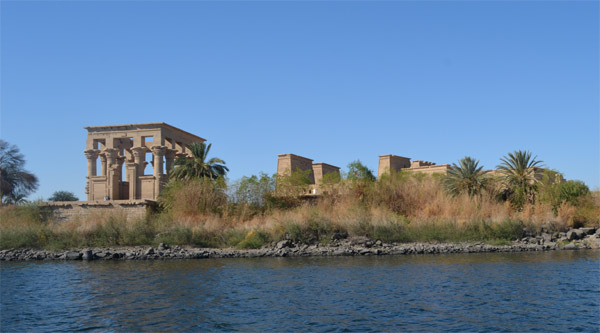 Then let's take a fascinating motorboat trip to Philae Island and get to know its famous temples. We will go to the island with you in a small motorboat and spend up to two hours there. Here a beautiful temple of Isis and the elegant kiosk of Trojan, a sightseeing tour of the island will reveal to you many unknown pearls of ancient Egyptian architecture. 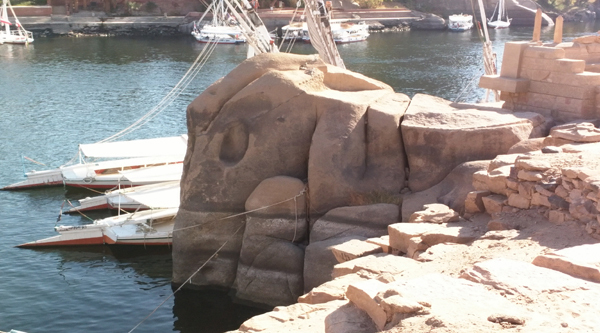 Next we return to Aswan and visit Aswan High Dam. Lunch will be offered in the city at a local restaurant. 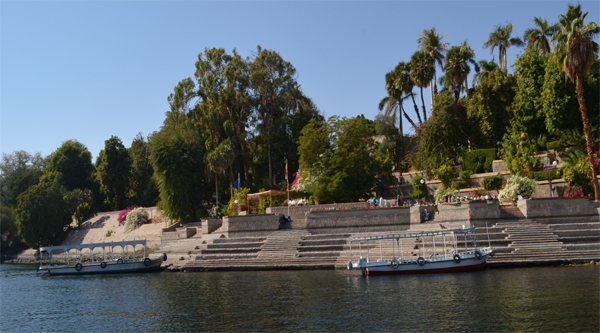 After lunch, we will visit the unique museum of Aswan, dedicated to the ancient Nubian civilization. We will spend about two hours in Nubia Museum, walk through its halls and through its garden. At the end of the tour transfer back to your hotel.